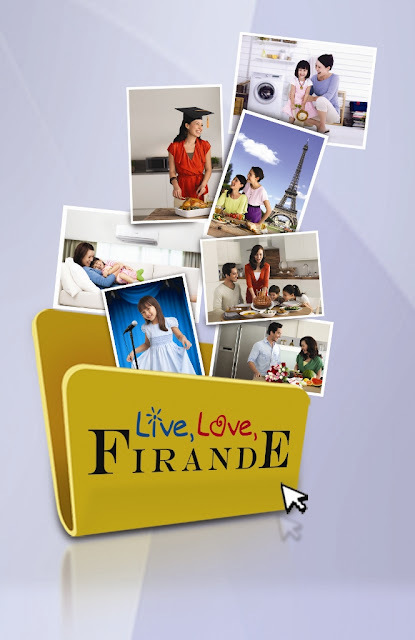 Get the chance to win an exciting luxury and travel package just by sharing your moment of celebration at the "Live, Love, Firande! Electrolux Photo Contest." On its 10th year anniversary, Electrolux invites everyone to celebrate with them through this contest. The company traces its roots to Sweden and "firande" is the Swedish word for "celebration." It's very easy to join. Visit the "Live, Love, Firande! Photo Contest" tab of the Little White Book Facebook page from April 1, 2012 to May 20, 2012. Fill out the required details and submit your firande photo together with your answer tot he question, "what's worth celebrating to you?" in 50 words or less. For more contest details, visit www.electrolux.com.ph or facebook.com/thelittlewhitebook. You can also follow Electrolux on Twitter through twitter.com/ElectroluxPH.